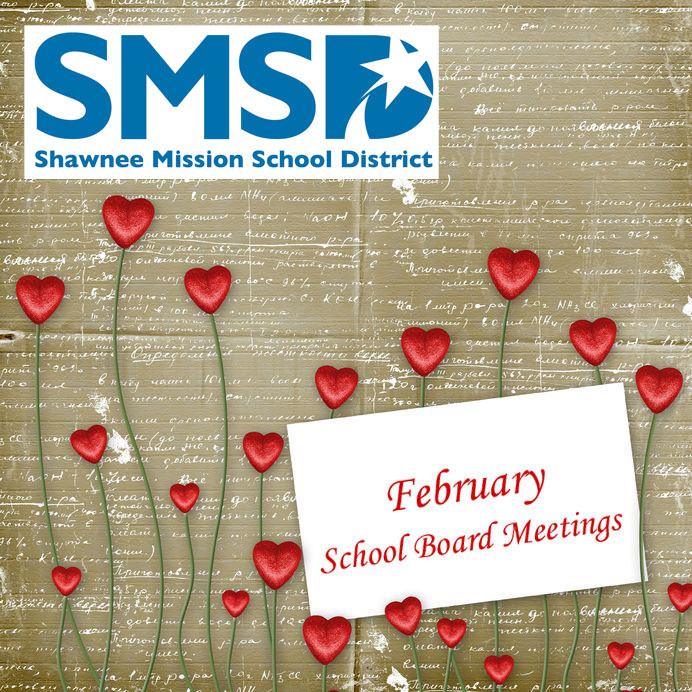 Shawnee Mission School District’s Board of Education will meet Monday, Feb. 27, at 7 p.m. According to the agenda, board members have a fairly routine schedule tonight. There are only three topics on the action agenda. Two are proclamations, one in honor of Youth Art Month and the other in honor of Substitute Teacher Recognition Week. A third action item will be considering a private student issue that should be handled in closed session. There do not appear to be any significant education policy issues on the schedule this evening. The meeting, which was open to the public, took place at the Howard D. McEachen Administrative Center; 7235 Antioch Road; Overland Park, KS 66204.